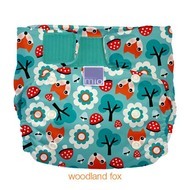 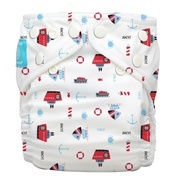 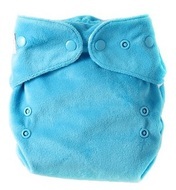 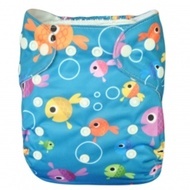 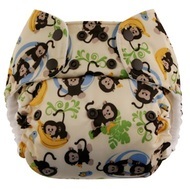 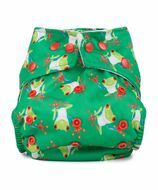 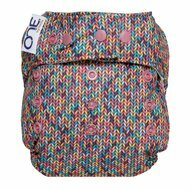 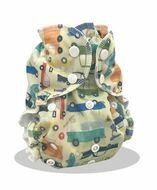 In here you will find a selection of nappies made to fit most babies from birth to potty training. 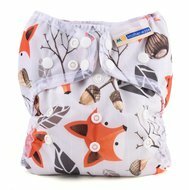 This area is currently under construction, and will eventually have links to all of the onesize nappies that we currently stock. 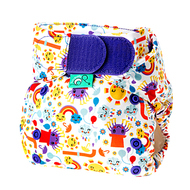 If you are looking for something that is not listed in this section, please check under the relevant nappy type categories, eg. 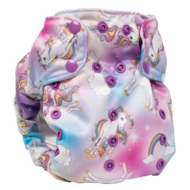 Pocket Nappies, All-in-ones/two's.